We looked at the top 1 Carbon Monoxide Detectors and dug through the reviews from 6 of the most popular review sites including New York Times Wirecutter, Tuck, Home Safety Dot, B4 Best Reviews, Safety Products Unlimited and more. 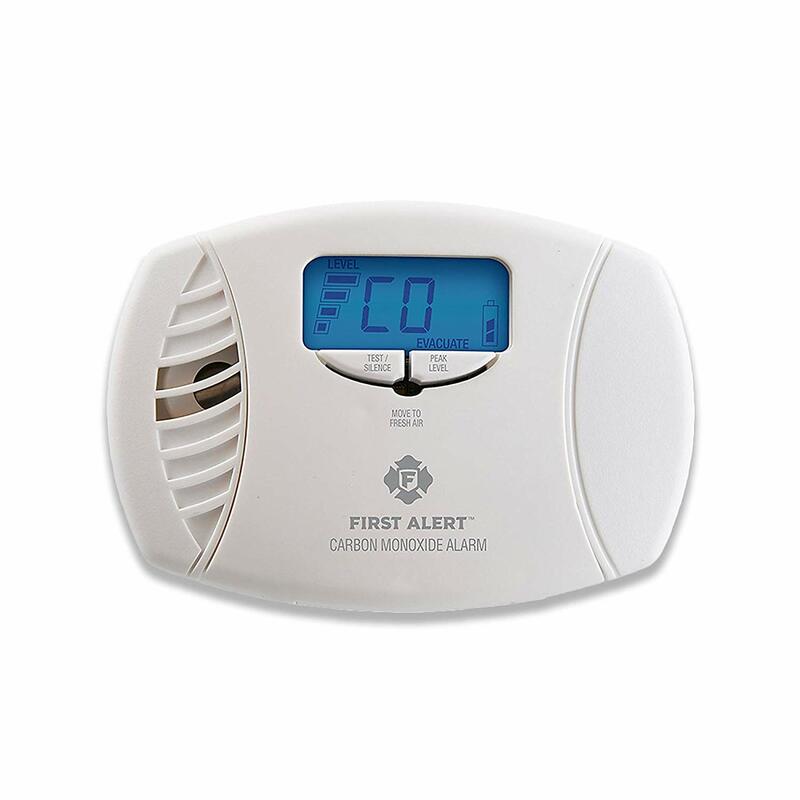 Through this analysis, we've determined the best Carbon Monoxide Detector you should buy. In our analysis of 59 expert reviews, the First Alert First Alert Smoke Alarm placed 7th when we looked at the top 10 products in the category. For the full ranking, see below. Because they’re interconnected, the SA511CN2-3ST alarms not only give you an early warning but also tell you where the problem is originating from. 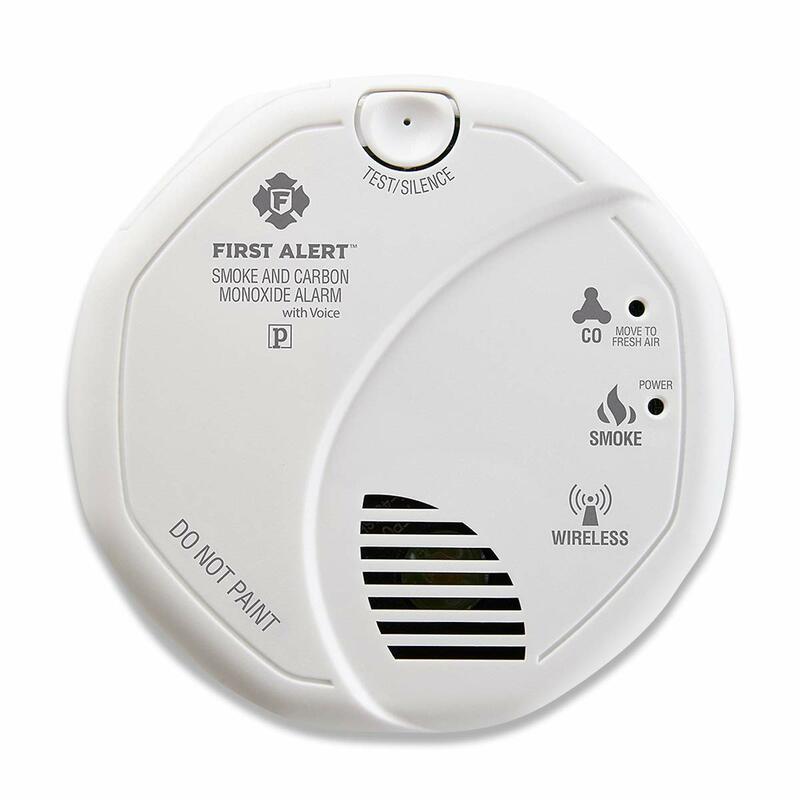 The First Alert SA511CN2-3ST combines the security of interconnected systems with the ease of installation of battery-only smoke detectors. It is battery operated smoke detector with a helpful voice location. The SA511CN2-3ST uses photoelectric sensors. This means that it can detect visible smoke particles, which are associated with smoldering fires. The smoke detector is equipped with a photoelectric sensor that is intended to detect smoke, but minimizes the number of false alarms caused by smoke or shower steam.